This is such an awesome collection of music. I was trying to decide how I would review the album, if I were a reviewer. How about something like this: "Hard rock? Power metal? Melodic metal? Yes - for sure - all of the above. 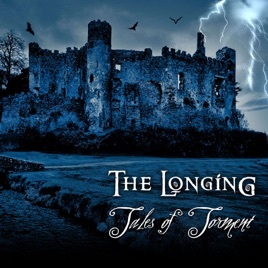 Once again, The Longing produces an album with their signature sound and quality. Great vocals (of course), great guitar riffs (but never overstated), and a great sort of je-ne-sais-quoi that just defines this band. I always felt that Laura would be at home with any genre - classical, rock, country. But, she seems most at home in the genre that The Longing has carved out for themselves. She rocks original music; she rocks classic rock (Make You Feel My Love); and she rocks classical church music (Ave Maria)." Over the past 8 or 10 years, I have been more and more drawn to music like symphonic metal and real good melodic metal - particularly of the female fronted variety. That has meant that I have had to choose from mostly European bands - like Nightwish, Within Temptation, Delain, Stream of Passion, Edenbridge, Xandria, Epica, and others. 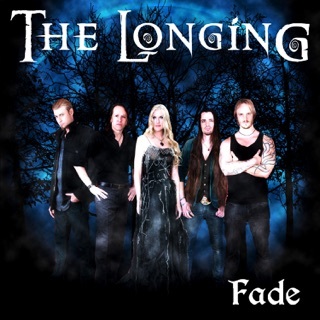 But, The Longing is one of the few American bands that really strikes a chord and draws me to their sound. Let's put it this way: I have not at all been disappointed by anything I have heard from The Longing. In fact, quite the opposite: I keep being pleasantly surprised.